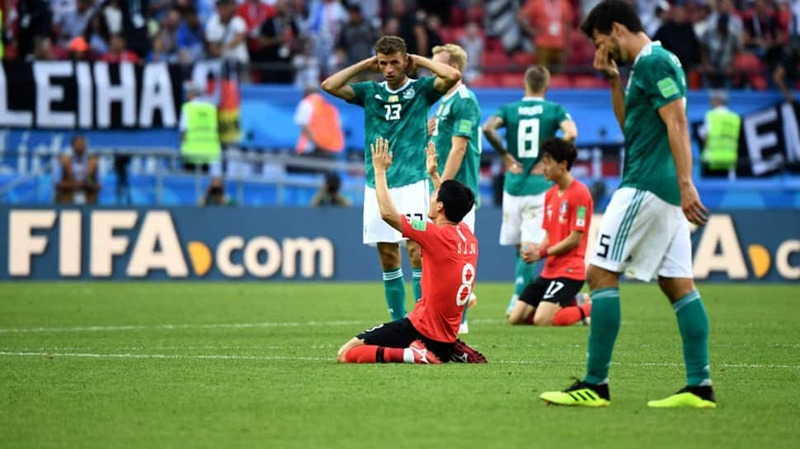 Defending world champions Germany crashed out of the World Cup after a shock 2-0 loss to South Korea. 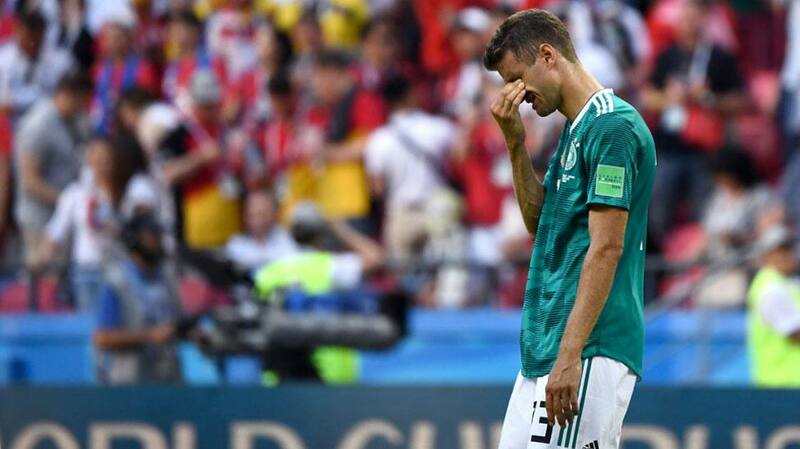 Thomas Mueller of Germany cries after the 2018 FIFA World Cup match against South Korea. 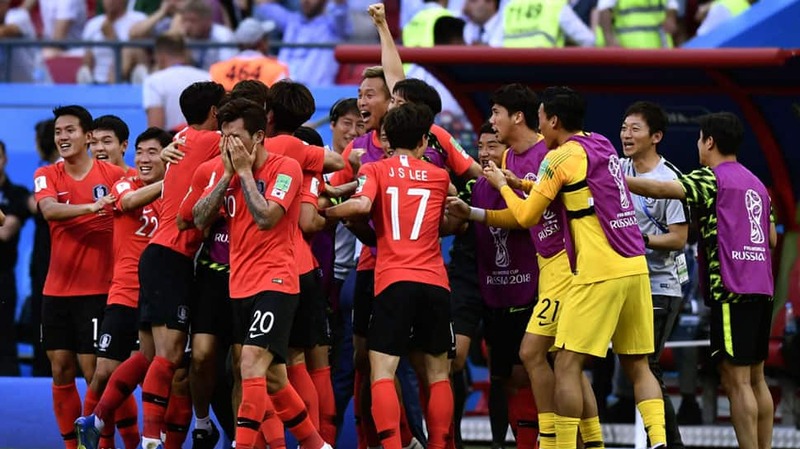 Ju Sejong (bottom) of South Korea celebrates victory over Germany. 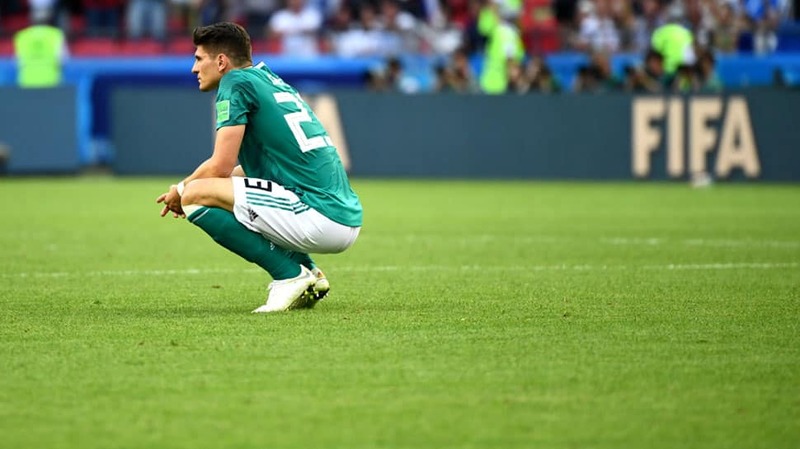 Mario Gomez of Germany reacts after the match gets over. 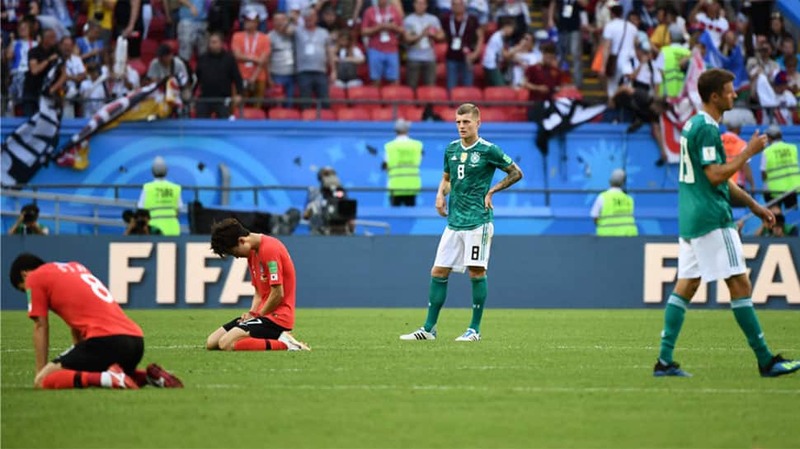 Toni Kroos (2nd R) of Germany reacts after losing the match against South Korea. Players of South Korea celebrate scoring against Germany. 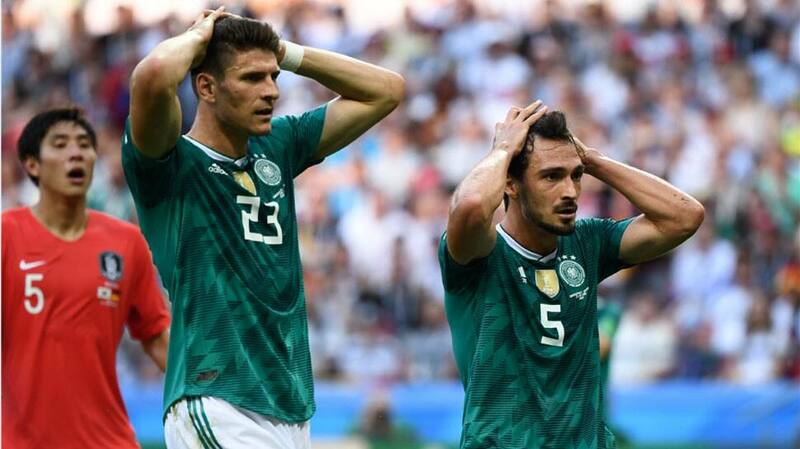 Mario Gomez (C) and Mats Hummels of Germany react during the match. 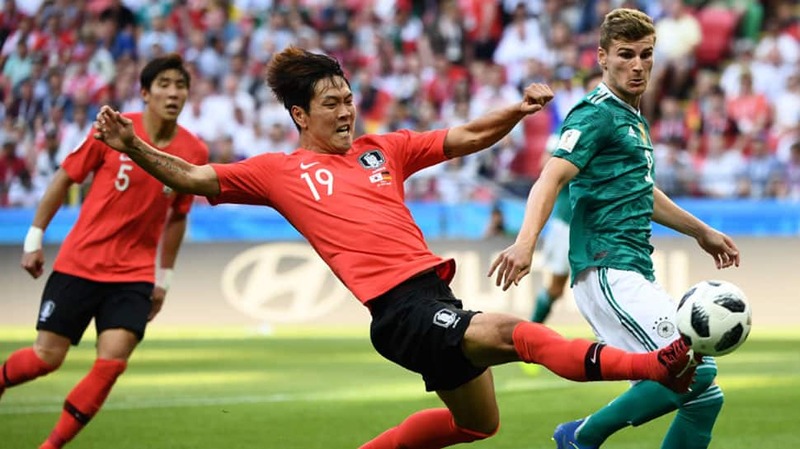 Son Heungmin of South Korea scores a goal against Germany. 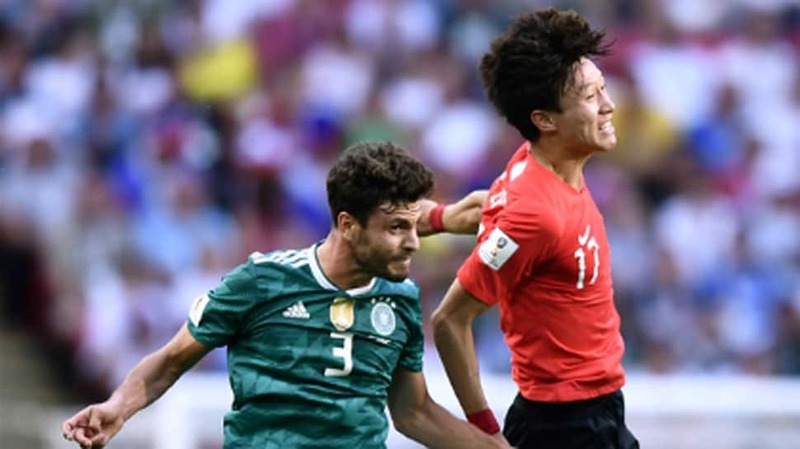 Lee Jaesung (R) of South Korea competes for a header with Jonas. 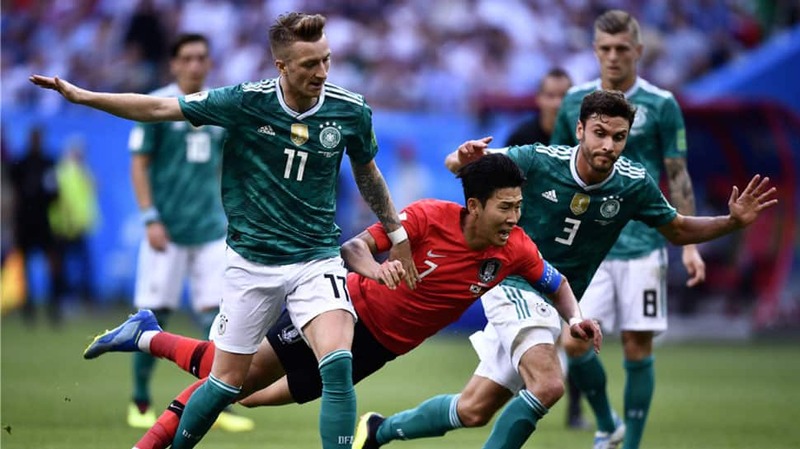 Son Heungmin (C) of South Korea falls down during the match. Kim Younggwon (C) of South Korea competes during the match.